Unnoticed For Hours, He Would Have Surely Died If This Family Hadn't Been There. We have something for you that will warm up your cold hearts right away. It’s a tear-jerking tale of animal rescue that is bound to make you believe in miracles once again. A family having a quiet, peaceful Thanksgiving in Bear Lake, Utah was greeted by a surprise visit from a stranger in need of urgent medical attention. 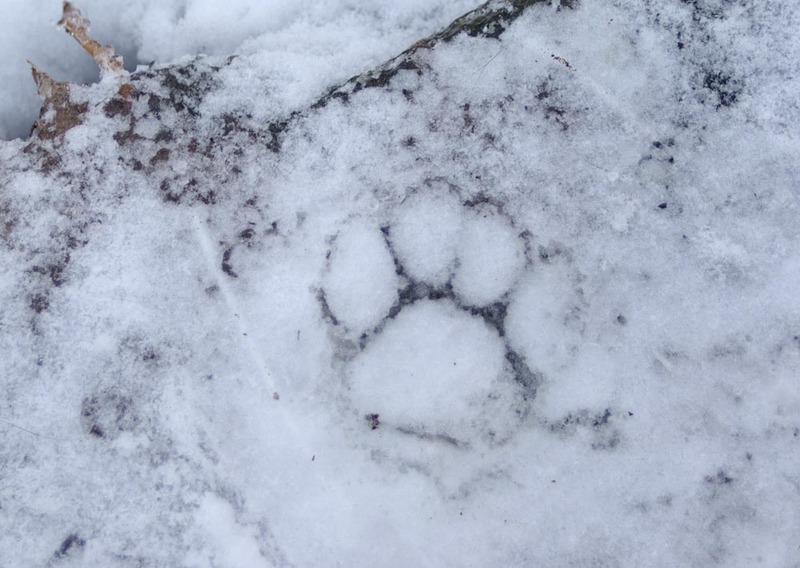 While the family was playing outside in the ice covered playground, something strange caught their eye. And upon a closer look, their hearts must have skipped a beat. 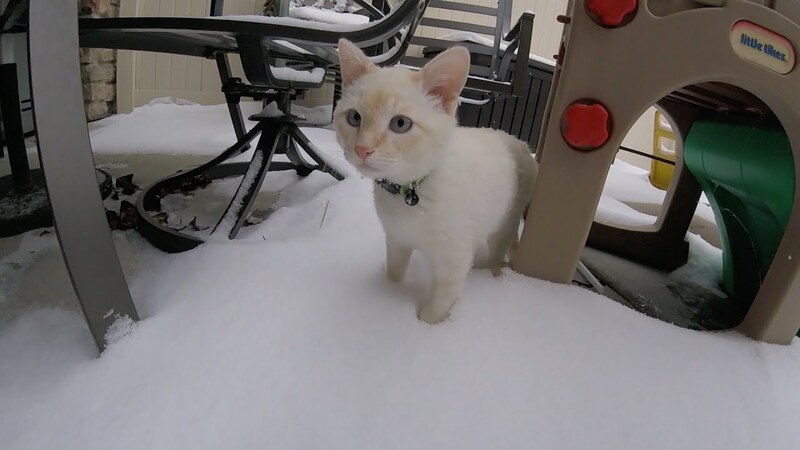 It was a kitten, trapped under the ice-cold blanket of snow. Realizing that they had to act fast, they decided to bring him inside their home. Knee deep layers of snow is not uncommon in Utah, which had seen a foot of ice falling from the sky the night before. Even after bringing him inside , the kitten showed no signs of life, up to the point where the family was almost going to give up on him. But thank god, they didn’t. 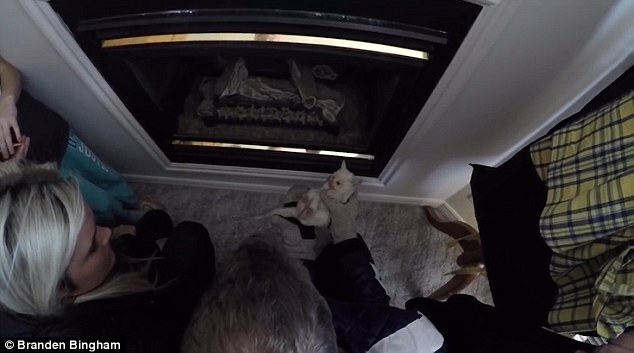 They brought the little guy back in their house and placed him near the fireplace where the father started to give CPR to the kitten. After hours of continuous medical procedures and staying faithful, the kitten finally showed signs of movement and was brought back to life. The kitten has now found a new place to call home and is living happily among her rescuers. As for the family, they just had the most unforgettable Thanksgiving of their lives. Here you can see the cat finally prepared to face the same snow that once threatened her life. The family considered this whole event as an early Christmas miracle and rightfully named their newest family member, Lazarus.